Postcard designs, 2018. Digital art. Various animal designs with different techniques, 2017 and 2018. Inktober drawings, 2017. Ink, brushes, g-pen on paper. Concept art for Snekula group project, pre-production module, 2016 Falmouth University Animation & Visual Effects. Life drawings, 2017. 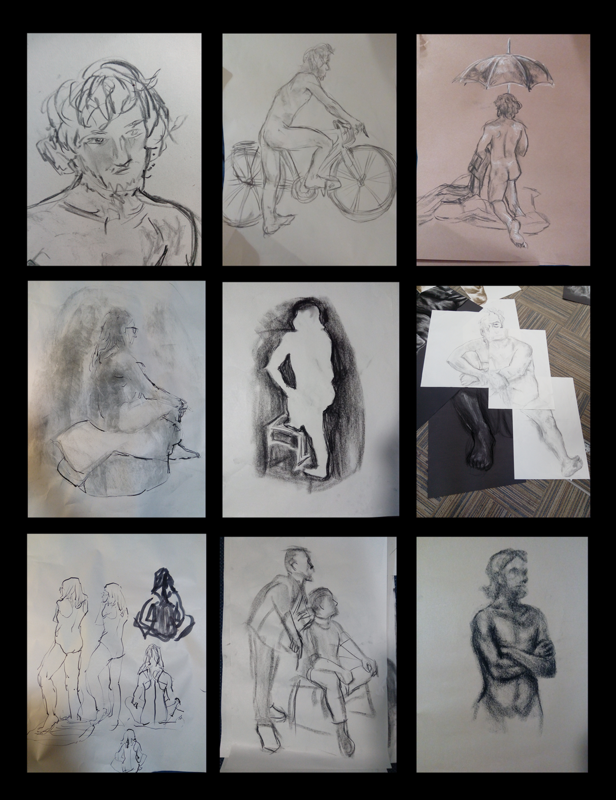 Falmouth University's life drawing classes. Frames from my second year animation short Tearjerk(er)+s, 2016. Concept art for an animated or comic series idea with four birds as roommates. 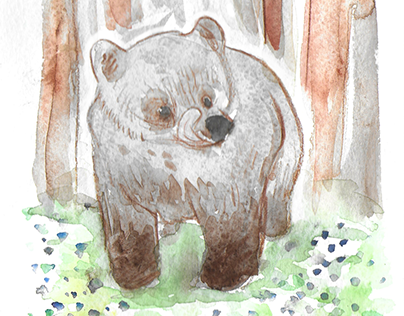 Made with ink, white pen and watercolors, 2016. 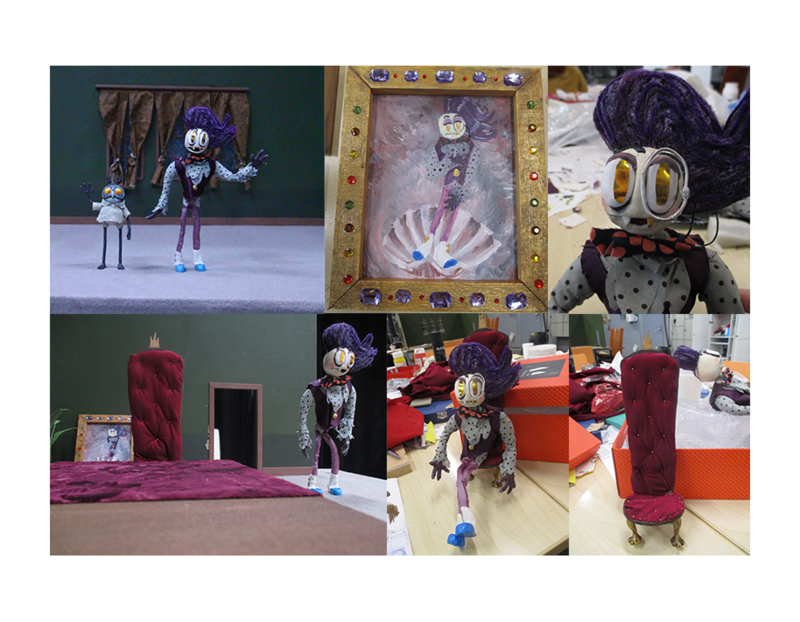 My puppet and props I made in the puppet animation module, 2016. Comics. Walter Ego comic, 2015, ink and digital coloring. A page from my graphic novel Maski ja kummallinen kulkuri, 2013, ink and black color pencil.